Hello! So I'm really interested in becoming a surgical technician (I know this is a nursing website but I know everyone here would still be able to help me out anyway) and the second I told my husband I was interested in doing that as a career, he decided that was a great idea and now he wants to become a surgical technician too. He's a hospital corpsman in the navy so he could become a surgical technician through c school. My question is, is it possible for two spouses to work in the same unit? Is that even allowed or legal? And even if it is allowed, I've heard that having your spouse as a coworker is really bad on your relationship. Perhaps a way around it is to just work in two separate hospitals forever? 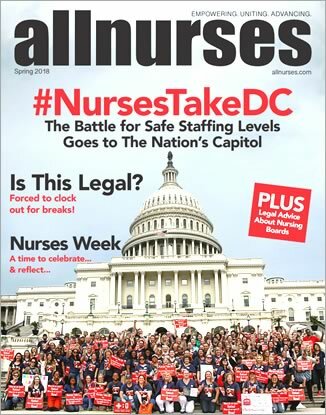 I'm wondering if there are any nurses who have seen or dealt with spouses working in the same unit and how they went about it. Should I pick something else to do with my life and let my husband be the surgical tech and me become something else? I don't know what to do!